For the last month, TecAlliance has been presenting itself with a new brand identity and a newly restructured product portfolio that offers a clear response to rapid developments within the international automotive aftermarket. The TecCom, TecDoc, TecRMI and Headline brands with their strong range of expertise and services are now completely under the umbrella brand of TecAlliance. catalogues and reference books. The ‘TecDoc Inside’ quality seal continues to stand for the high TecDoc data standard to which the TecAlliance customers are accustomed in both the creation and use of high-quality vehicle and product information. 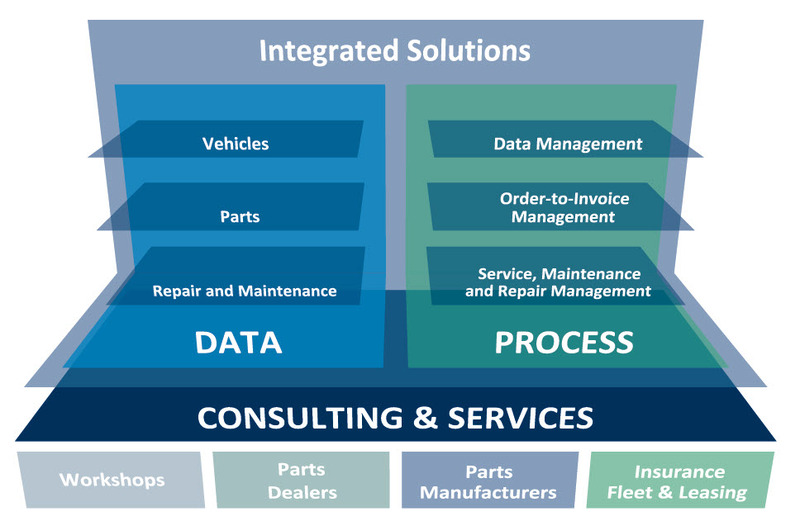 The processes between parts dealers and manufacturers are simplified on the basis of centralised data. This applies just as much to order processing as it does to repair and maintenance processes and the entire flow of jobs among workshops, fleet companies and leasing firms. TecAlliance supports its customers with expert advice, comprehensive service and technical support in their quest to find and implement the best possible data and process solutions. Today and in the future, it is the aim of TecAlliance to define the industry standard that will make collaboration within the industry more efficient, effective and transparent. The success of all market players in the automotive aftermarket is the driving force in this endeavour. Further information and details on te TecAlliance products and solutions are available on the redesigned company website.